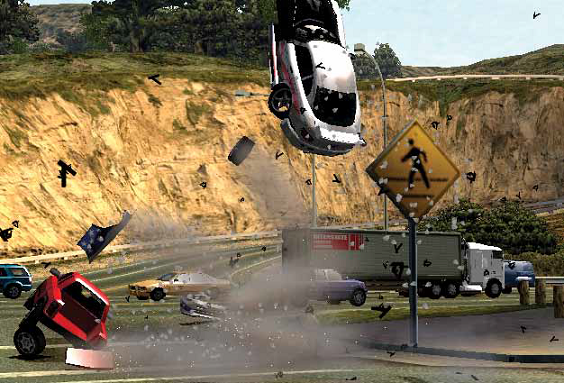 ¿Want adrenaline? 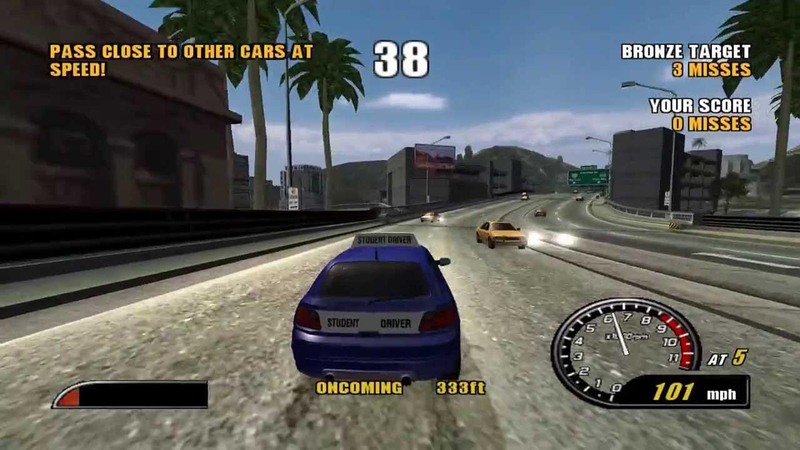 ¿You want to use the father's Sport Car without destroying it? 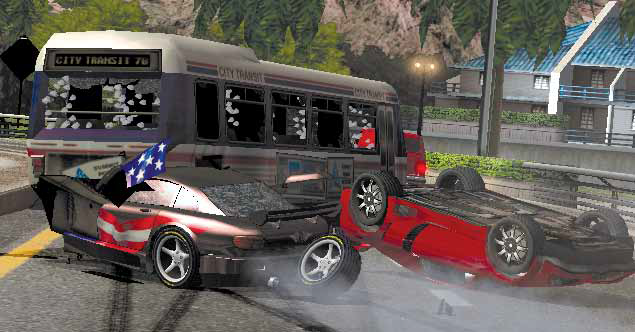 Well, with Burnout 2 you can do it without exploding yourself. 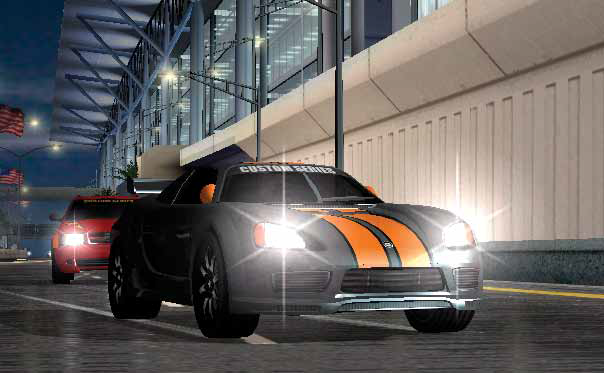 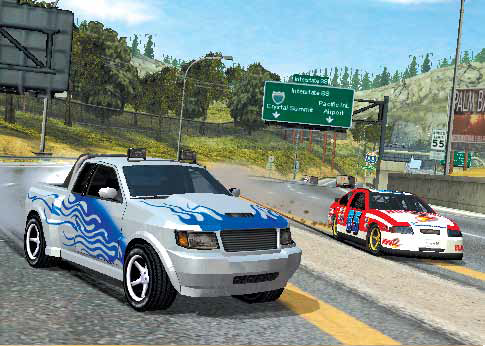 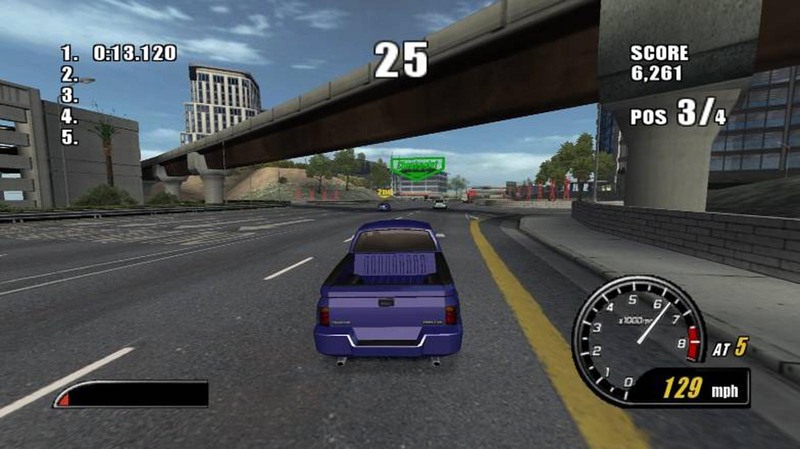 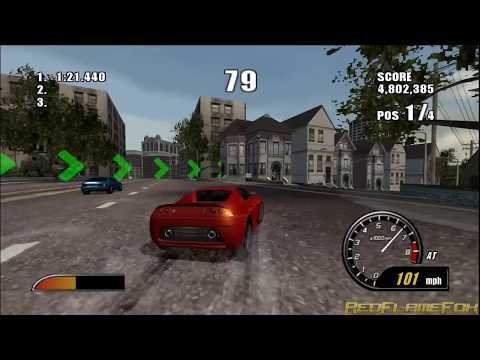 In Burnout 2 Point Of Impact you have a well quantity of cars of different categories to use in a few tricky tracks, full of traffic. 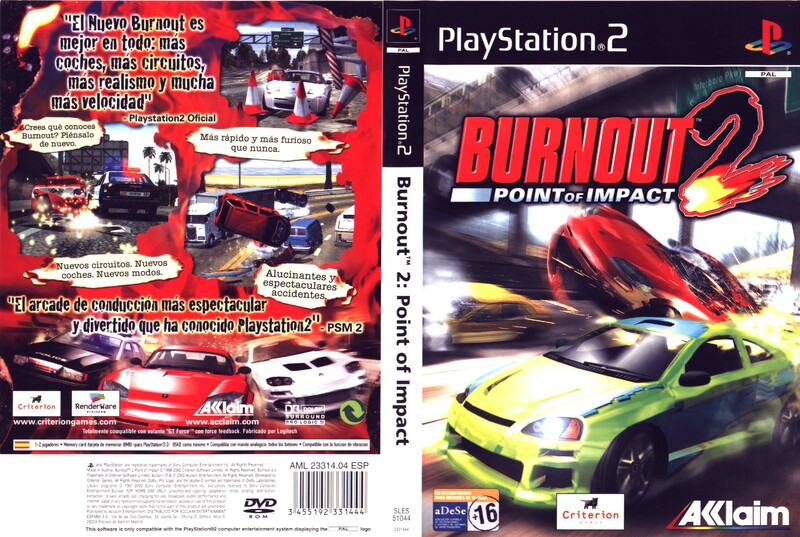 Remember: traffic, speed, cars, nitro... BURNOUT.